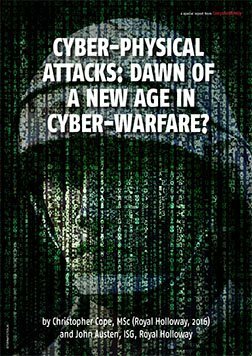 Cyber-physical attacks: Dawn of a new age in cyber-warfare? 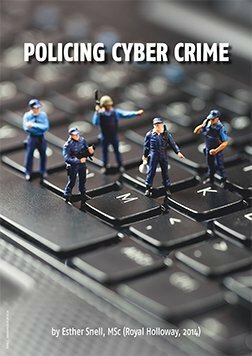 This article in our Royal Holloway Security Series explores the application of cyber power in international relations. While some of the wider assertions that cyber warfare will replace traditional means are unrealistic, cyber warfare has a real place in modern conflict. 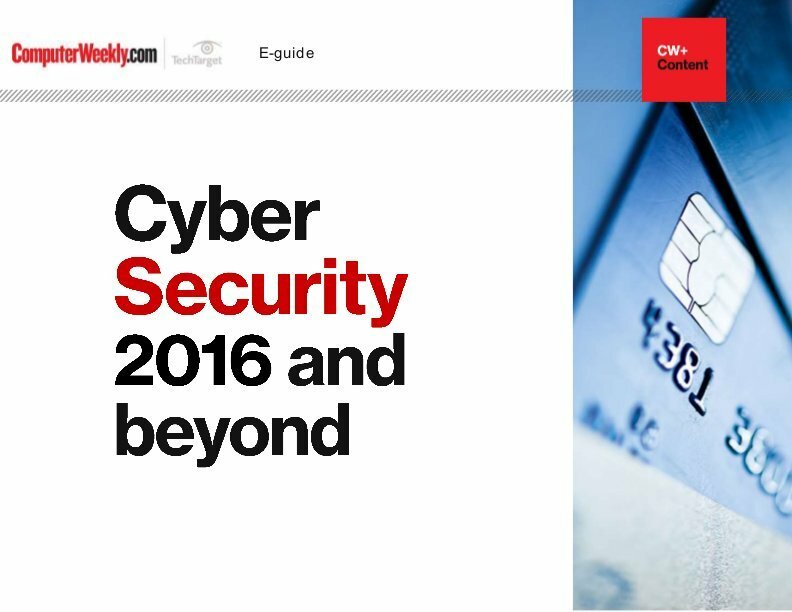 Cyber-physical attacks should act as a wakeup call, and every organisation needs to take appropriate action to protect their own networks. 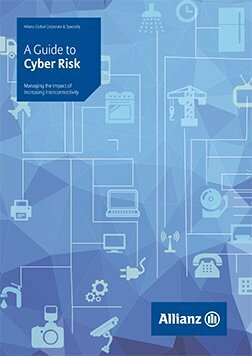 While no major cyber-physical attacks so far has resulted in a loss of human life, there is no doubt these capabilities will be developed – it would be wise to consider how to defend against potential threats before they are realised.